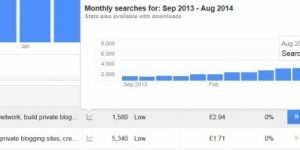 There wasn’t the blackhat link SPAM software you can buy today like No Hands SEO and GSA Search Engine Ranker, was pretty much build your own link SPAM tool or manual link SPAMMING. I got out of using blackhat techniques beyond SEO testing (I regularly test blackhat SEO concepts: I need to know where the grey line is) to see if they work more than 10 years ago, I’m not going to buy something like No Hands SEO just to test the SEO impact of link SPAMMING. 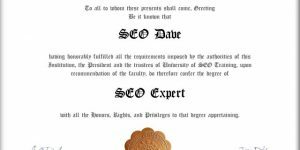 Right now I don’t use any blackhat SEO tools. 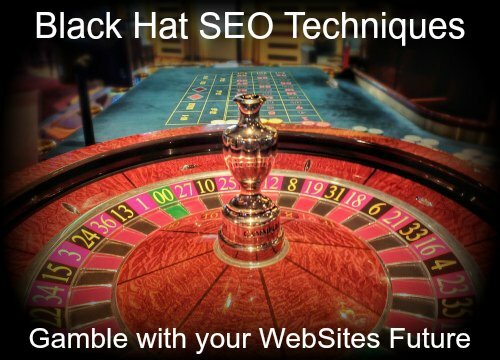 Very interested to hear from those who make a living using blackhat SEO tactics, which tools do you use and why? Also interested to hear how blackhat SEO has failed. Like I said in the main blackhat SEO article I had some good success link SPAMMING over a decade ago, BUT it was at a long term cost of loosing an important domain. Had the domain not been penalized I’d probably be still using blackhat techniques today, it worked, why would I have not continued to use it if Google didn’t have the ability to stop it working.